Is your umbrella in need of a new cover or do you just want a change in color? 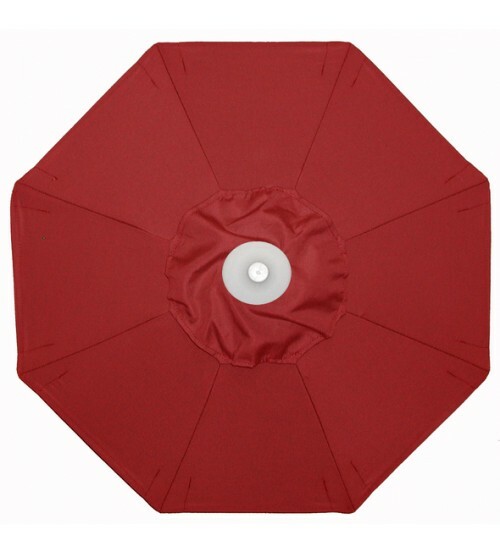 Recover your 6' Galtech wood market umbrella with one of these colorful replacement covers. 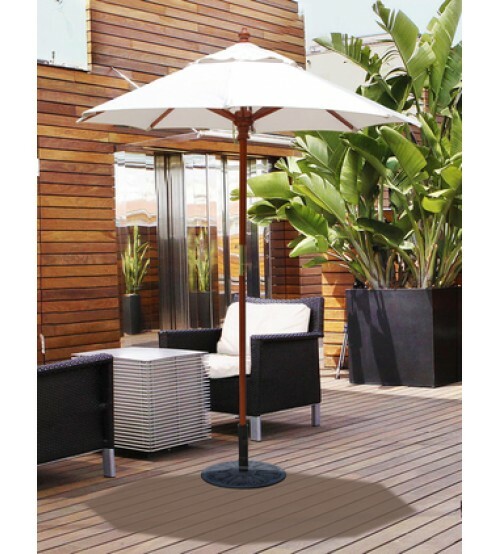 Transform your patio area or restaurant setting with a Galtech replacement umbrella cover. Readily available in Suncrylic and Sunbrella fabrics.